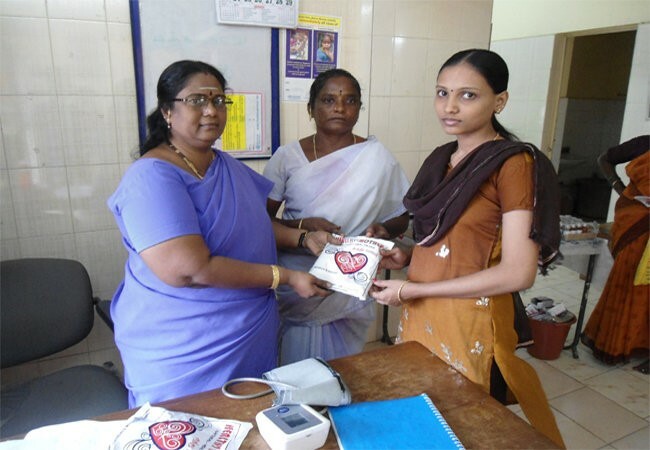 Surabi Trust is a non-governmental and philanthropic organization that was founded in 2008, by a group of socially committed youth in Chennai, Tamil Nadu. The Trust is established with the ultimate aim to serve deprived children by providing them quality education, better medical and nutrition support and empower women to be self-reliant. Many children from poor families do not eat breakfast in the mornings and attend schools on empty stomachs. Surabi has started the BalaMitra (Nutrition Supplement Program), with support from IDRF and other partners, to help such children. Nutrition balls made out of pulses and jaggery (gur) are offered as breakfast to about 550 children daily. This program has received a positive feedback from various primary schools. 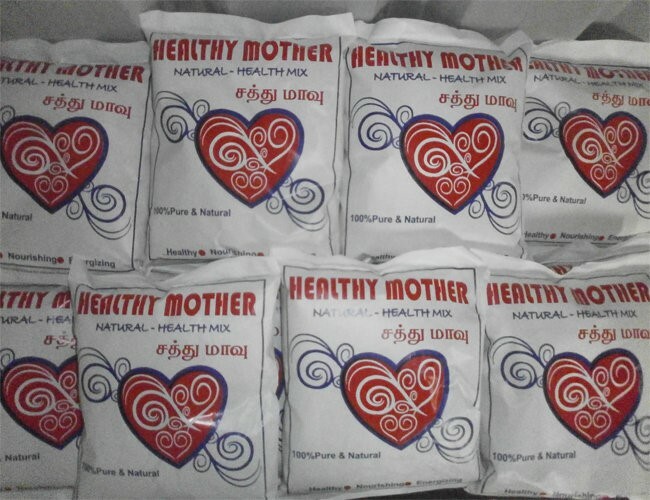 The children not only like this food, but it has also improved their health and performance at school. Please click on the link below to know more about the various programs carried out by Surabi Trust.